Happy Sunday! 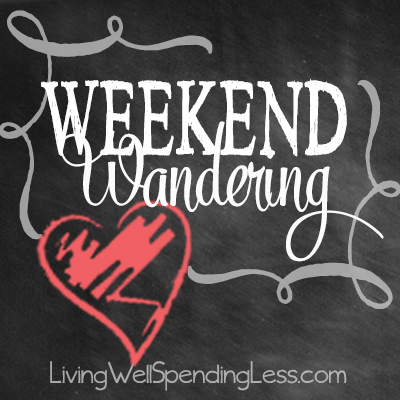 I hope you are all having a fantastic weekend! Ours has been relatively uneventful, which has actually been really nice! For the past two months I have been a little obsessed with watching reruns of House, MD on Netflix, and I am happy to say that I have almost finished the series! Maybe now I can finally get my life back! Have you ever watched an entire series on Netflix? If so, which one? 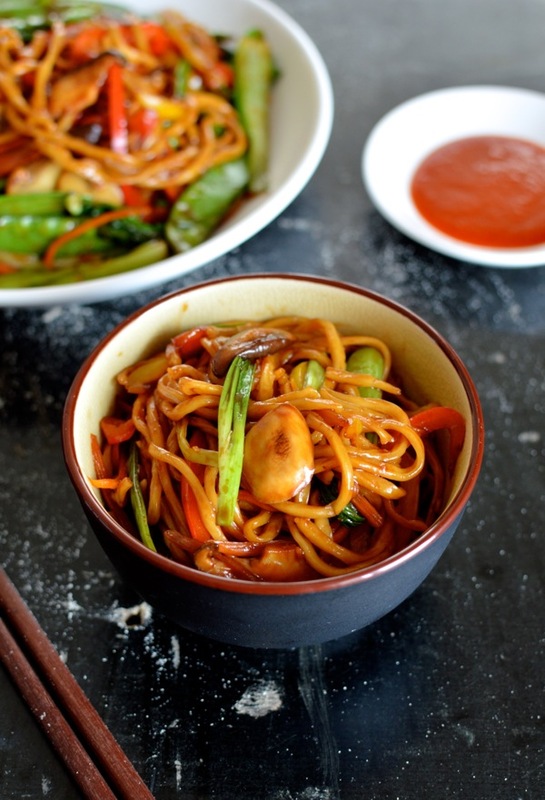 First of all, this Vegetable Lo Mein from The Woks of Life looks absolutely amazing. YUM!! 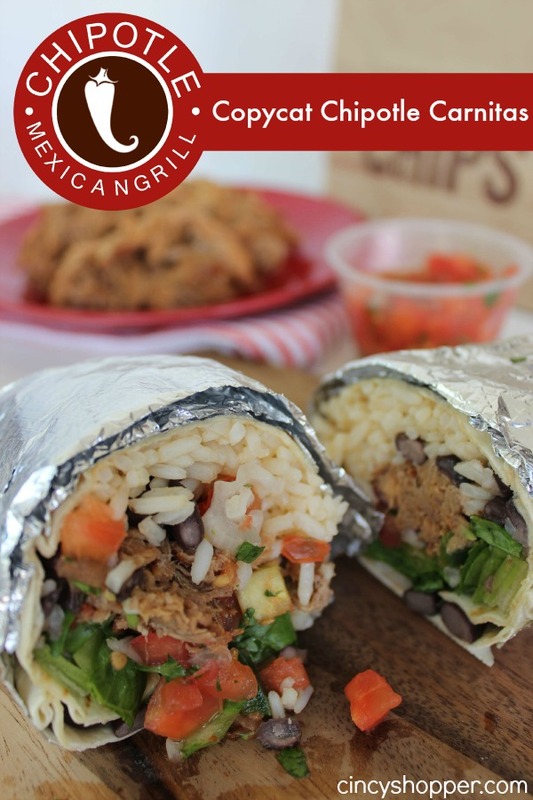 My family would love these Slow Cooker Copycat Chipotle Carnitas from Cincy Shopper. I love that they can be made vegetarian friendly too! 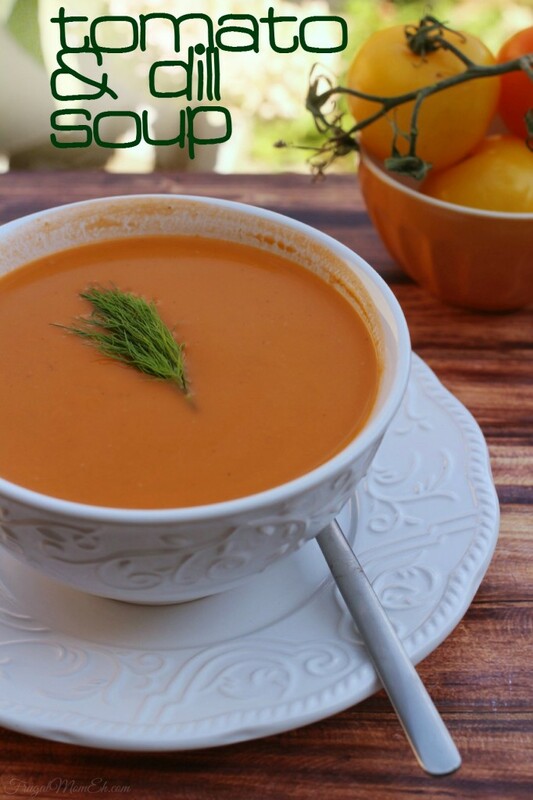 This Tomato & Dill Soup from Life Love Liz sounds like such a great flavor combination! It would be a great accompaniment to my delicious Easy Beer Bread. 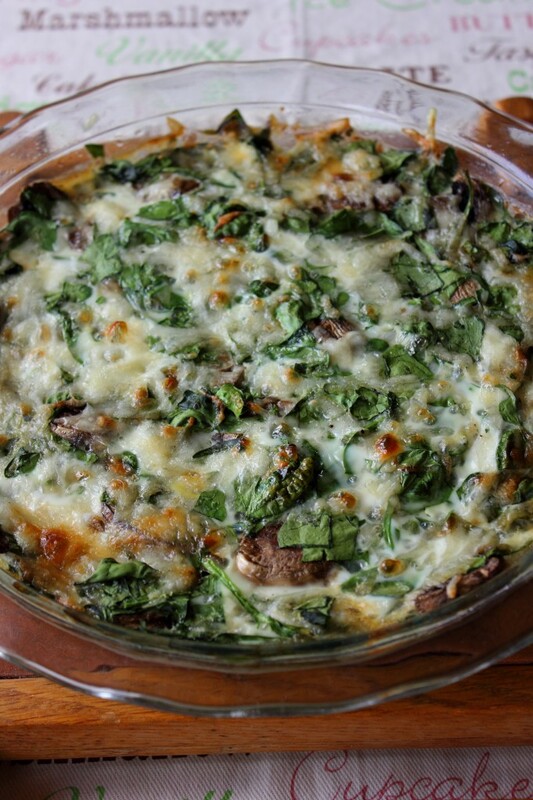 This Spinach and Mushroom Crustless Quiche from Simply Playful Fare would be amazing for breakfast, lunch or dinner. Love it! 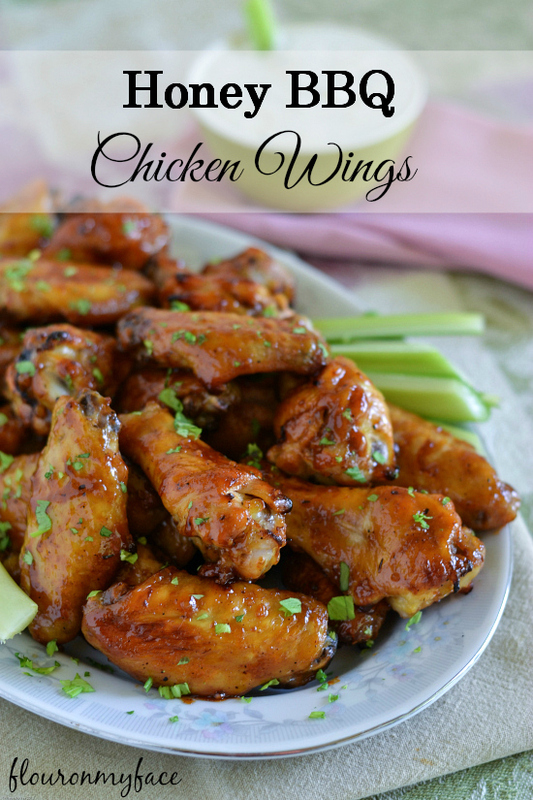 These Honey BBQ Chicken Wings from Flour on My Face are perfect football-watching fare. Go Seahawks! Anyone else think that croutons are the best part of a salad? 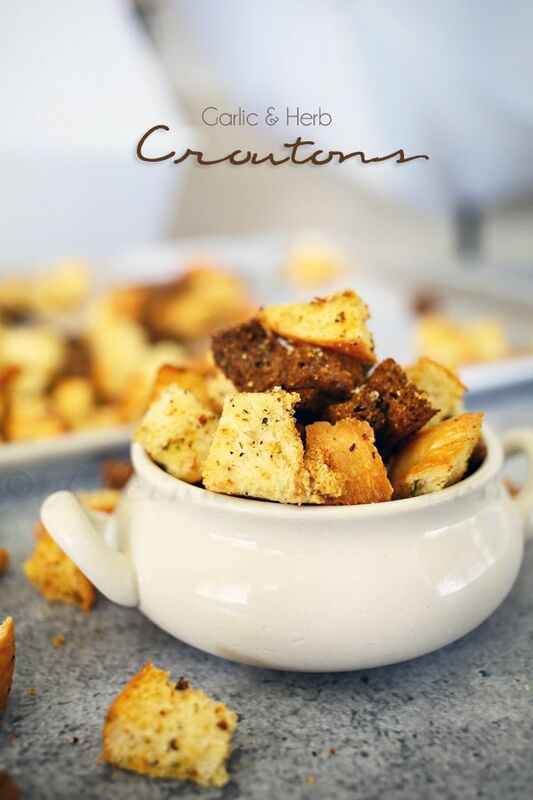 Kleinworth & Co. has a recipe for homemade Garlic & Herb Croutons. Yes, please! 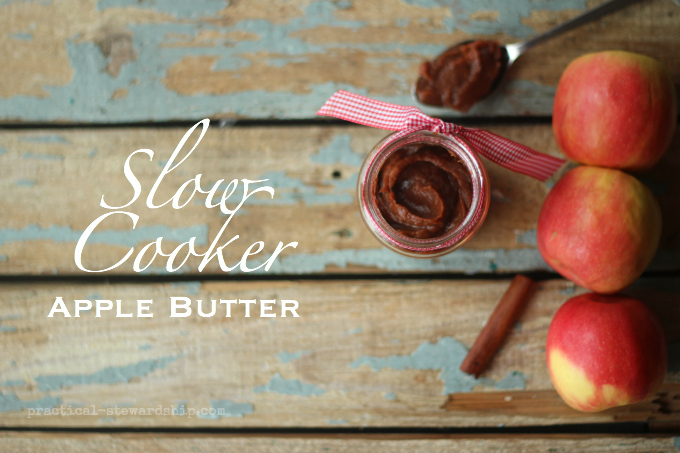 Mmmmmmm……Apple Butter…..this Crock-pot Apple Butter from Practical Stewardship is the perfect project to ring in fall! 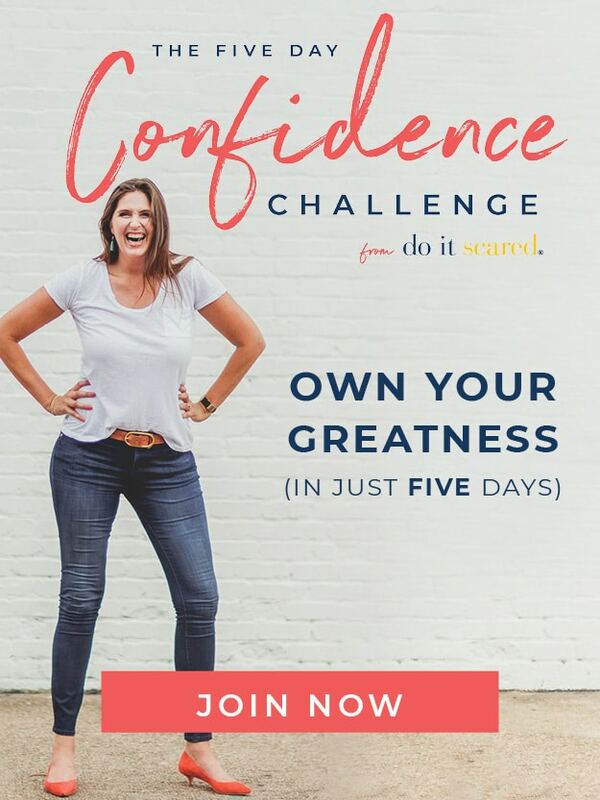 On the non-food front, do you ever feel like your budget is constantly getting off track?. 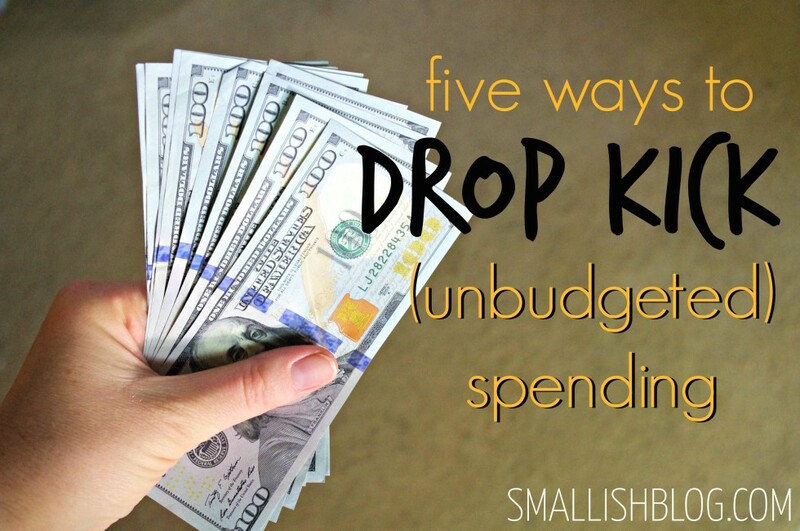 Don’t panic…Smallish Blog has 5 Ways to Drop-Kick Un-budgeted Spending! 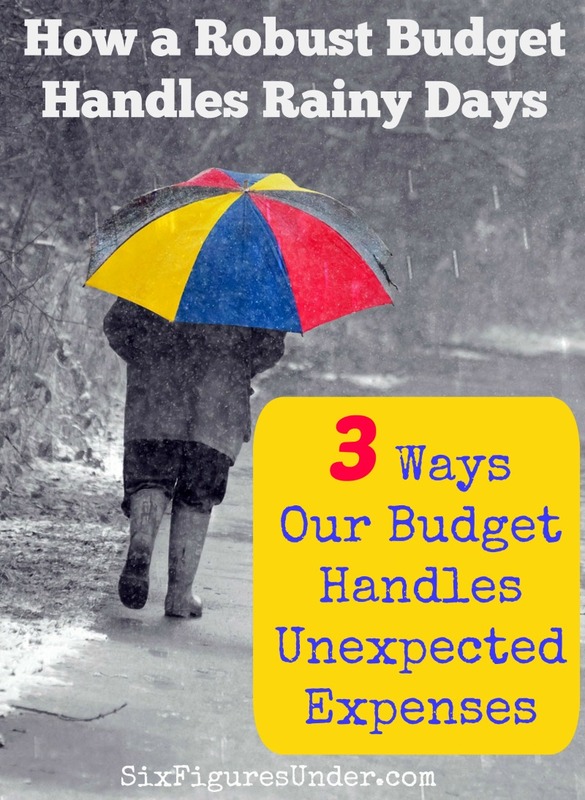 Six Figures Under has 3 Ways Our Budget Can Handle Unexpected Expenses. Tip number 2 is super helpful! 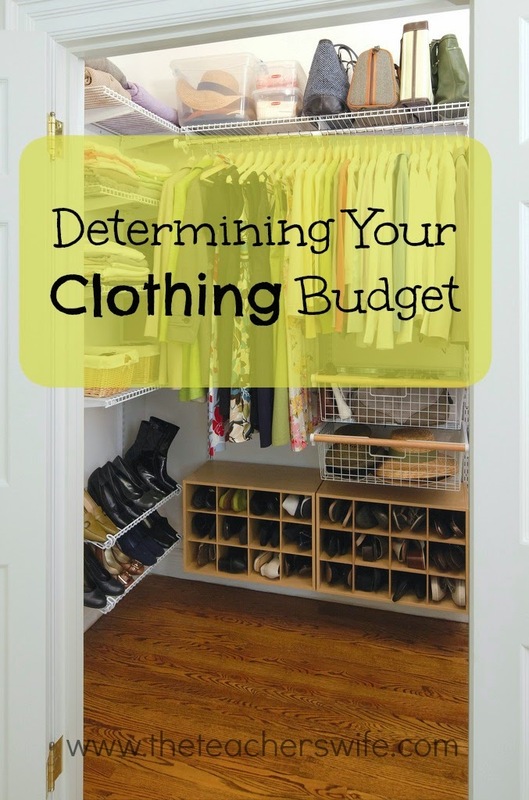 The Teacher’s Wife has 5 tips to help you Determine Your Clothing Budget. I might need to read this one twice! 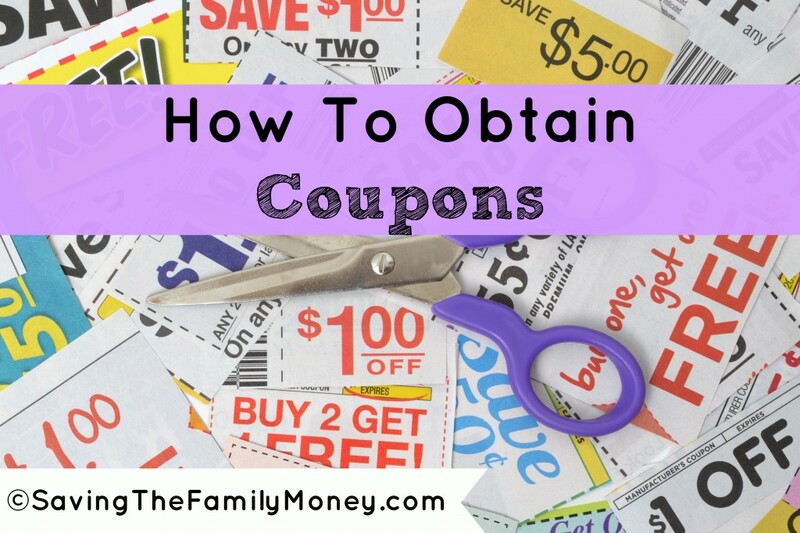 Saving the Family Money has the secret scoop on How to Obtain Coupons. 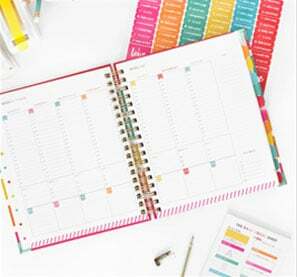 These tips are for the super serious couponer! 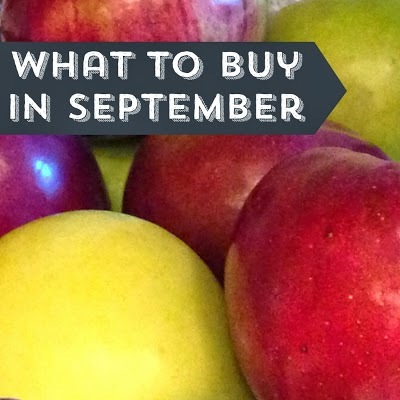 Finally, Coupon Crazy Girl has a practical list of What to Buy in September from produce to airfare! What a great resource! Oh yes – I so love House. Great show! We were sucked in to Hell on Wheels on Netflix. I think we watched 2 seasons in one evening when we first found it. Crazy show. Thank you Ruth for sharing my croutons – what a wonderful surprise this morning. Thank you so much for featuring my crustless quiche!! Thanks the the week wrap up! My kids watched House start to finish, 2 episodes per day last summer! Great show but I was kind of glad when we got to the end! We have a silly family joke where we kind of hum along to the theme tune (with all the paaa paaa bits) and then shout “It’s Omar Epps” whenever he is on screen. The short version of the story is my husband walked into the room and said “Isn’t that Omar Epps?”. He did this twice and now the kids won’t let him forget it! The problem comes when I do this at someone else’s house then realise they don’t know the joke.